Seyers Racing specialise in training and pre-training. 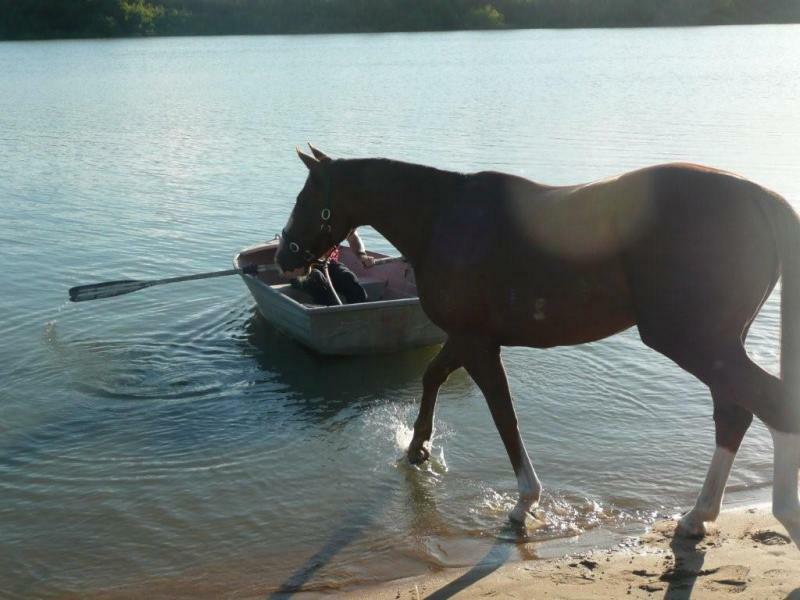 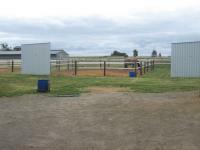 We have excellent facilities at our peaceful rural property, with stables and day paddocks, round yard, a galloping treadmill and an 8 horse walker. We welcome all inquiries so please feel free to contact us at any time. 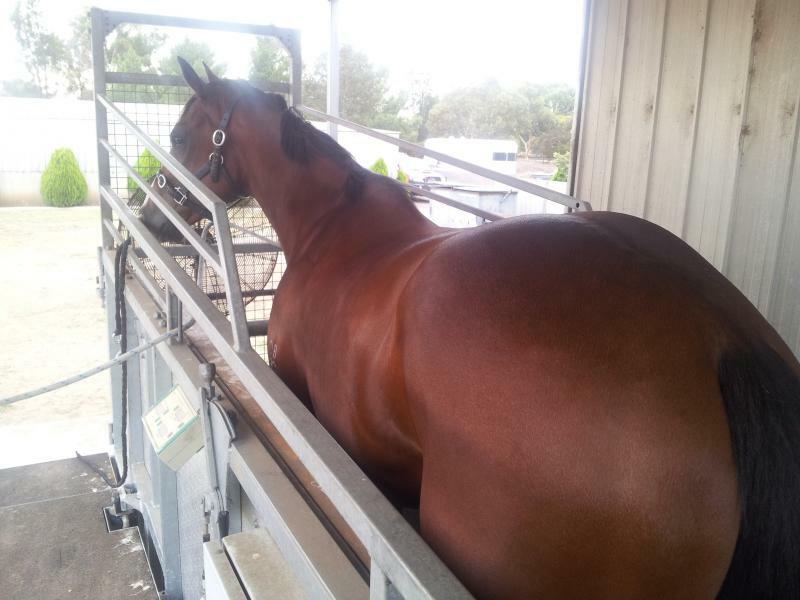 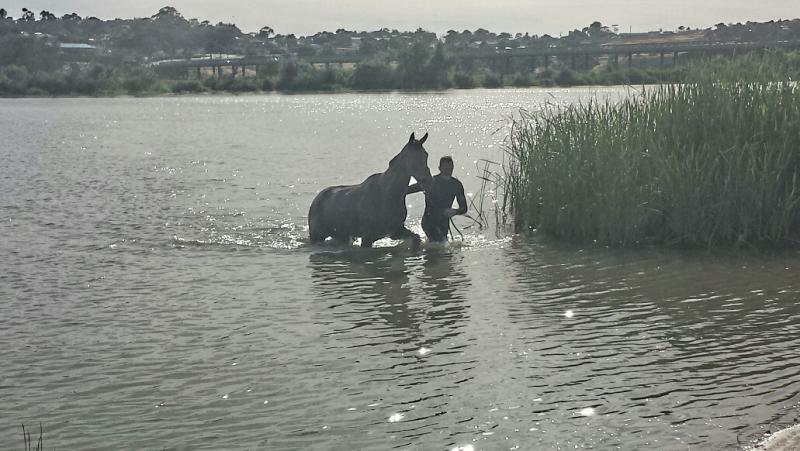 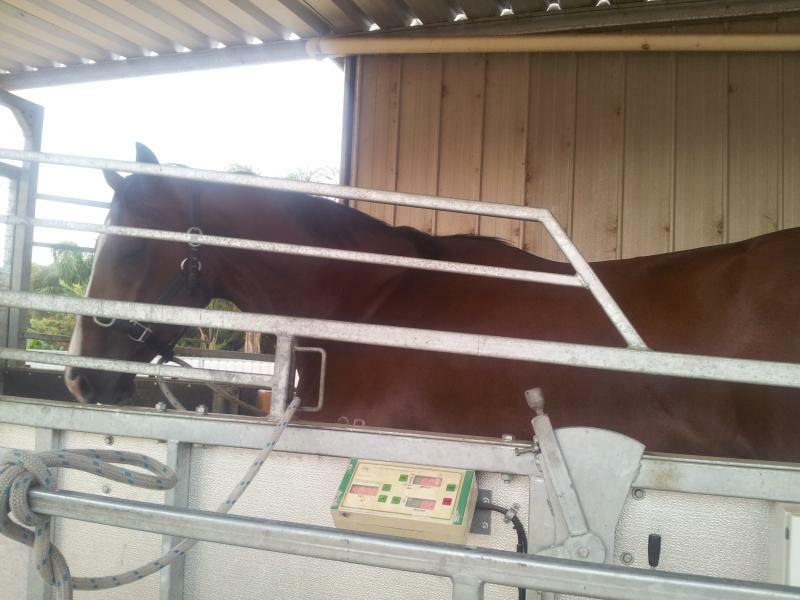 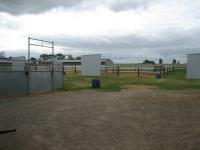 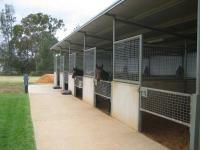 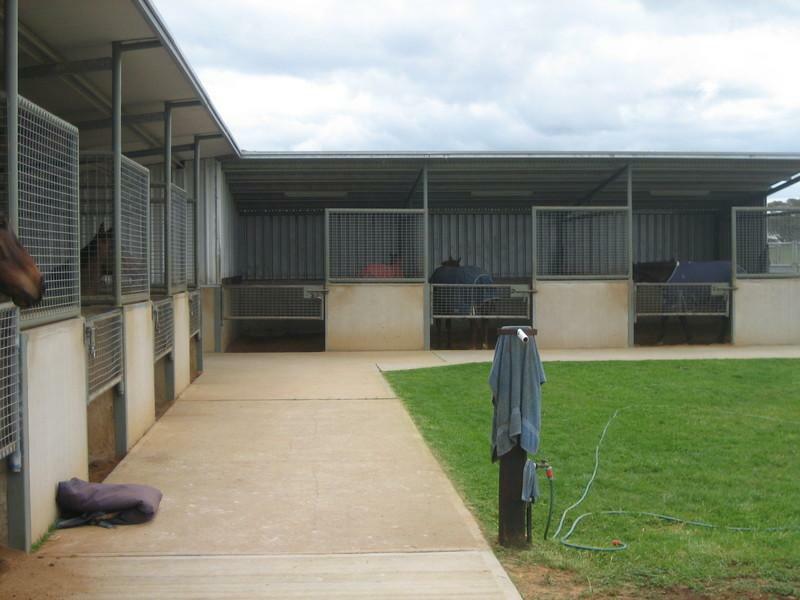 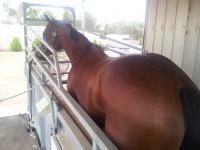 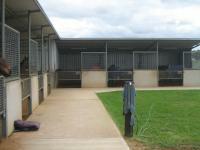 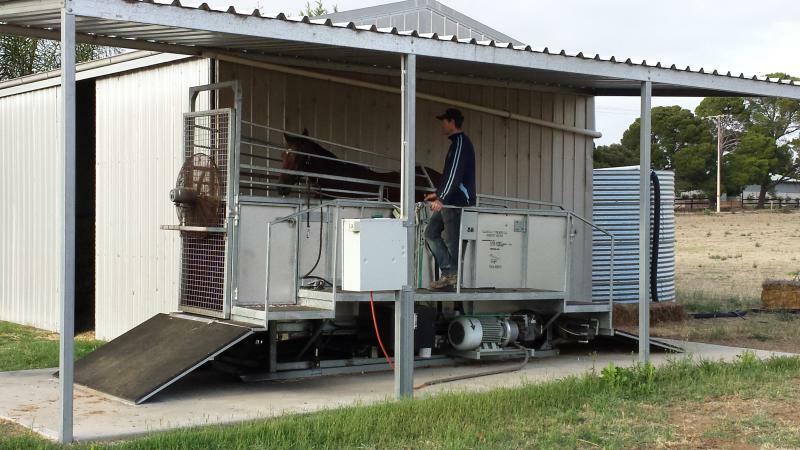 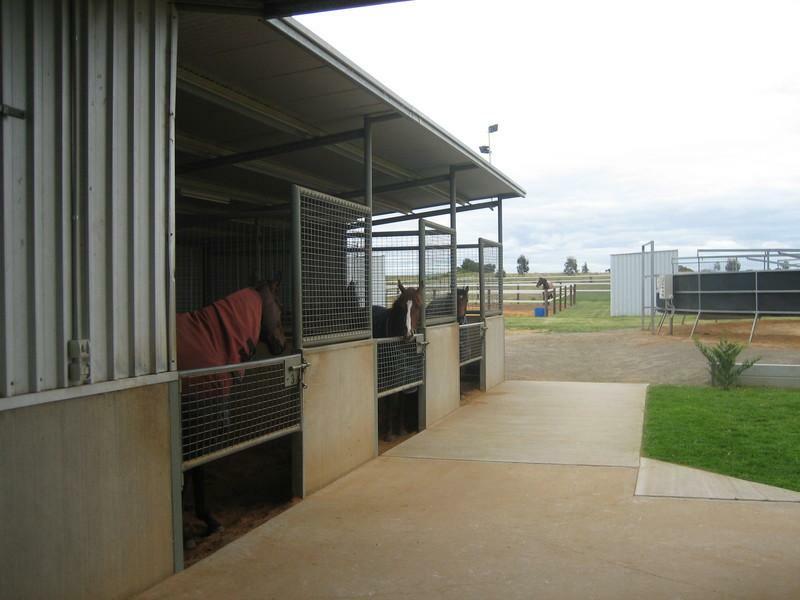 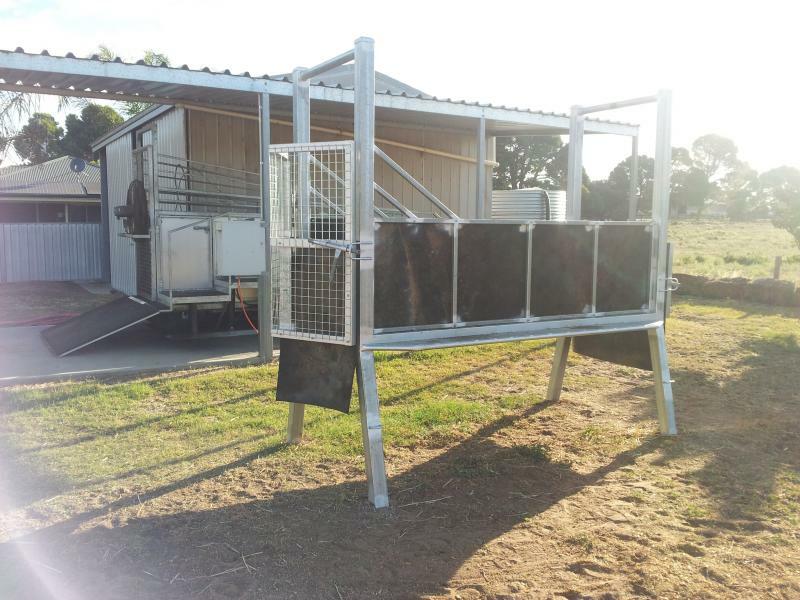 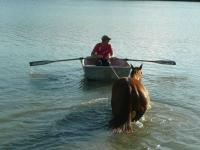 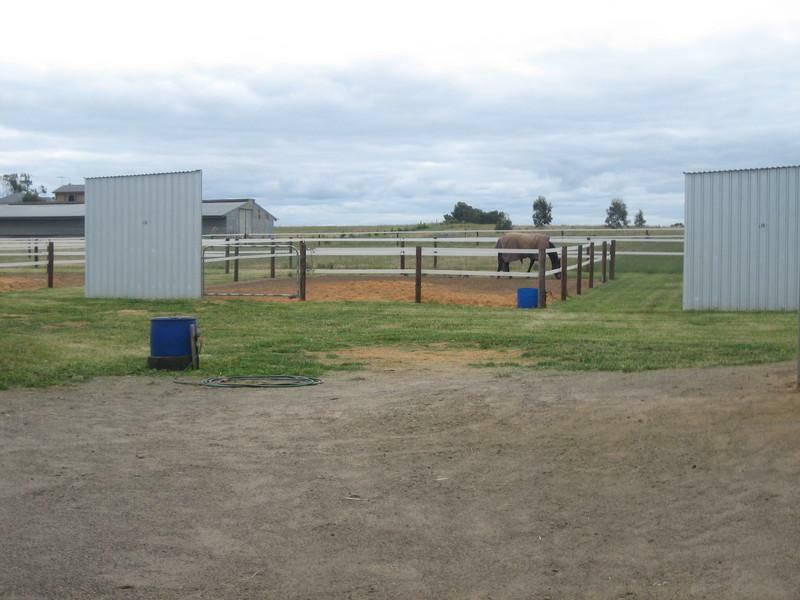 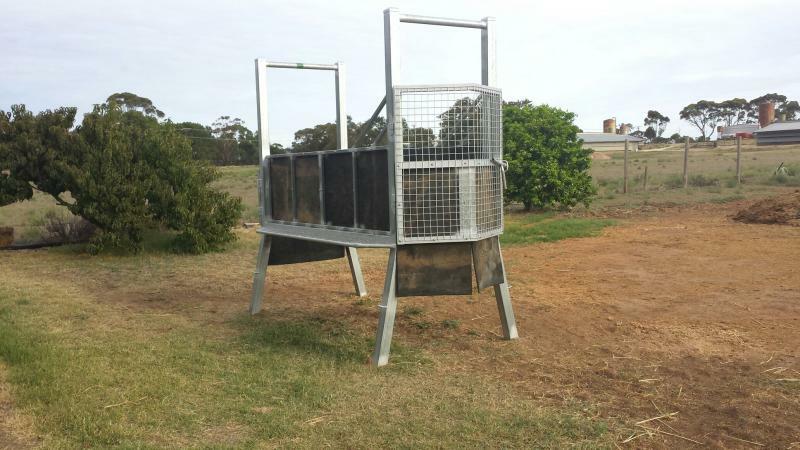 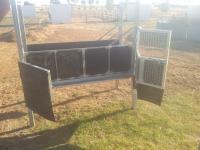 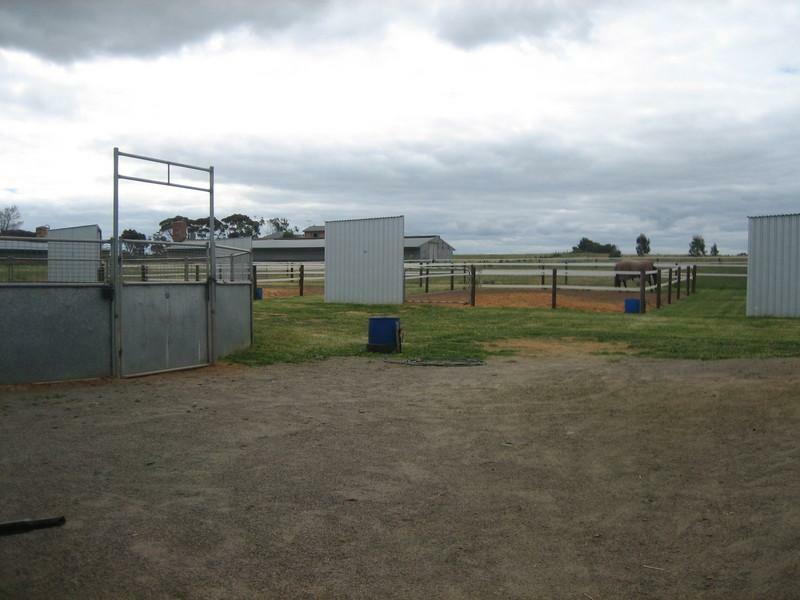 We use the agisment facilities at Mill Park Stud and Performance Park.